Now more than ever, we rely on each other to solve problems and improve our communities. Our region is rich with examples of communities coming together to adapt and thrive. The philanthropy of generations of generous people has created sizable endowments throughout the Blue Mountain Region. Hospitals, colleges, libraries, parks and recreation – these were begun as community projects. 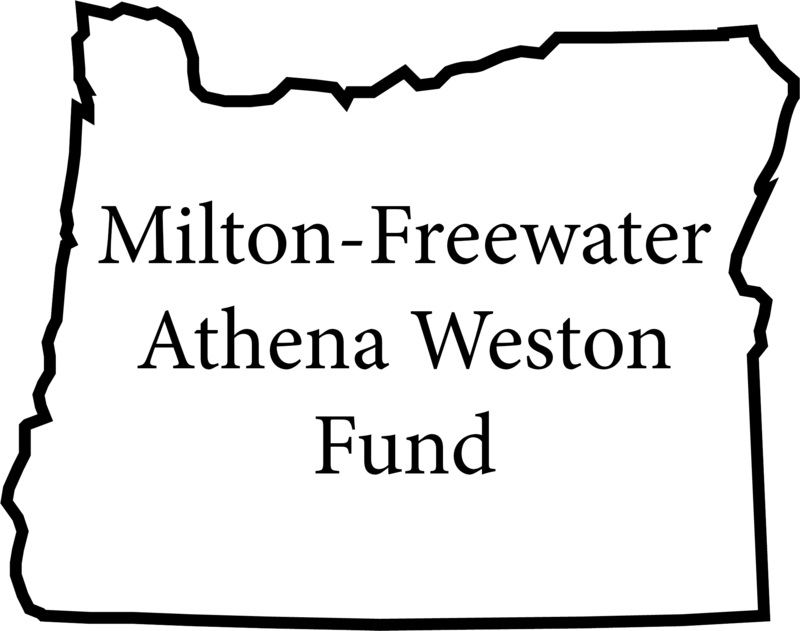 The Blue Mountain Community Foundation, based in Walla Walla, is in that tradition of self-reliance and generosity towards neighbors. 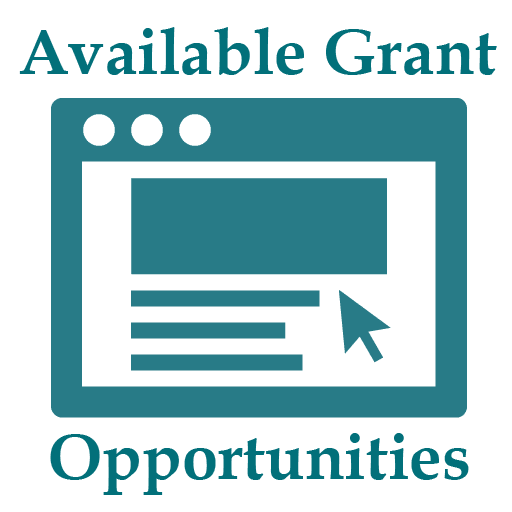 We were created to be a flexible and versatile source of not only grants and scholarships but advice, information and relationships for the greater good. Our purpose is to help solve problems and improve the quality of life of our region in perpetuity. The Blue Mountain Community Foundation offers a wide array of services and choices so that donors may achieve their philanthropic goals. Each of BMCF’s over 330 funds reflects the individuality of the donor and his or her family. Your fund will be tailored to meet your specific philanthropic goals. Our tools are grants and scholarships, access to professional investment services, community control over funds in perpetuity, and more, all driven by a strong set of ethics and values. Believing in transparency and accountability in order to maintain the trust and confidence of our communities, the BMCF website contains the important policies, performance reports, forms and information about our services. Please contact us for more information about how BMCF can help you help others while creating a legacy in a way that suits you best.